As the time is passing rapidly, so does the entertainment industry is growing day by day. 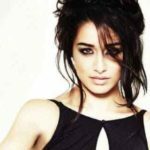 Bollywood always nurtures his actors and actresses with a great sum of wages, but if we are looking towards current scenario, the Bollywood actors are earning far better than Bollywood actresses. Despite their acting career, nowadays these Bollywood actors are indulging in various other business like producing films, buying properties and even buying IPL /Pro-Kabaddi teams. 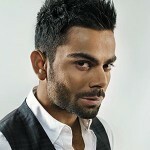 So, today we are presenting you with a list of top 10 highest paid Bollywood actors. Tenth position in our list is occupied by this tall and handsome hunk of Bollywood film industry “Ranveer Singh”. This stud knows, how to be in the limelight all the time. With some of his successful films like Ram-Leela, Band Baaja Baarat, Ladies vs Ricky Bahl, he is now competing with the top stars of Bollywood and proudly grabbed his position in the list of top paid Bollywood actors. Next in our list is the Nawab of Bollywood film industry “Saif Ali Khan”. 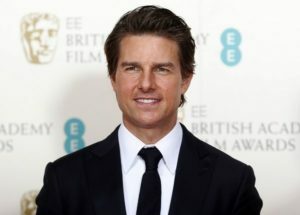 His successful franchise “Race” with the famous Bollywood director duo Abbas Mustan, helps him to sustain his position in the list of top 10 highest paid actors in the country. 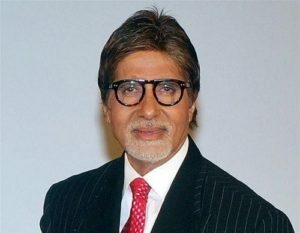 Next on our list is the star of the millennium, the superstar “Amitabh Bachchan”, who still at this age, earning well enough to be in the list of highest paying actors. 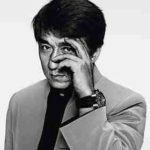 There are no words to describe his talent and passion towards cinema. 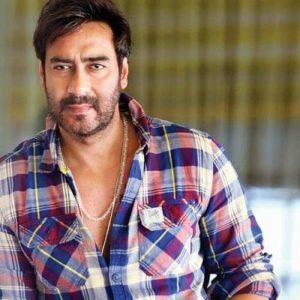 Next in our list is one the most versatile actor of Bollywood film industry “Ajay Devgn”. 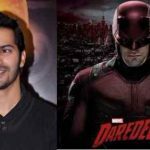 With the blockbuster success of some his recent films like Singham and Singham returns as well as Golmaal franchise, this actor is clinching a whopping sum of 25 crores per movie apart from film shares. 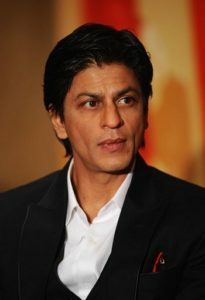 This versatile superstar of Bollywood is sustaining his legacy by giving blockbuster hits one after another. 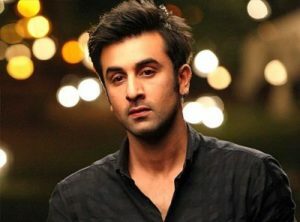 By his performance in some of the critically acclaimed movies like Barfi and Rockstar, this Jr. Kapoor grabs his position among top paid actors in the Bollywood film fraternity. 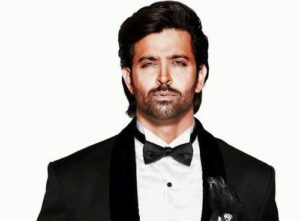 The Fifth position in our list is acquired by one of the most charismatic and talented actor of Bollywood who is often regarded as “Greek god” the superstar “Hrithik Roshan”. With his reign of successful Bollywood movies and a high-class acting, this superstar is earning a great sum of money with his films. Next in our list is king khan of Bollywood, the charming, the evergreen and one of the most romantic actor of Bollywood “Shah Rukh Khan”. Apart from the profit of his produced films, this Badshah of Bollywood succeeded to grab a whopping some of 40 crores per movie. Next in our list is the most passionate and hard-working actor in the Bollywood film industry “Akshay Kumar”. 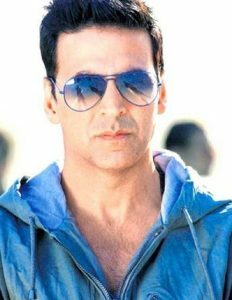 This Khiladi Kumar earns his success by doing lots of hard work during his struggle period and now he is regarded as one of the top most superstar of Bollywood. The Second position in our list is acquired by Mr. perfectionist, creative, hardworking and versatile actor of Bollywood “Aamir Khan”. With his immense successful blockbuster hit films every year, this perfectionist khan succeeded in bagging 50 crores per movie apart from his profit share.